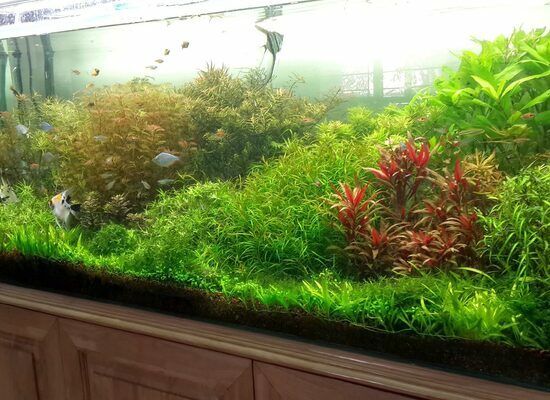 Our sepcialised Scenery style aquarium are miniature recreation of breath taking natural scenery like mountain side river greenery, thick deep jungle, dense multicolor landscaped garden, etc. 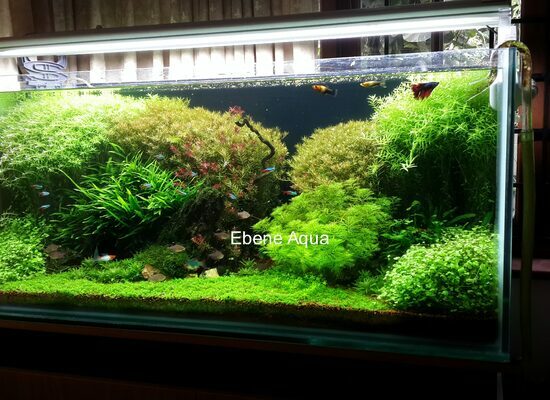 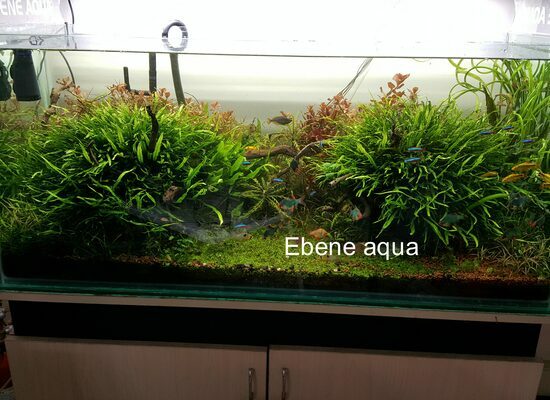 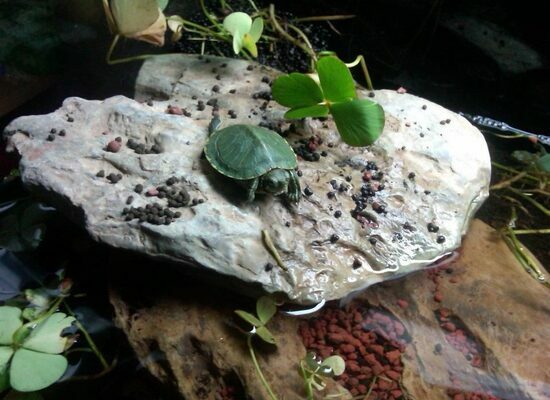 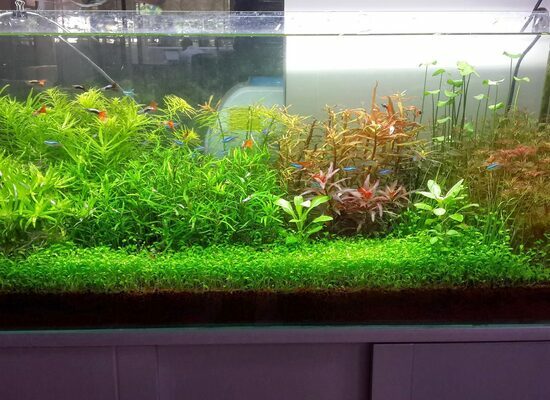 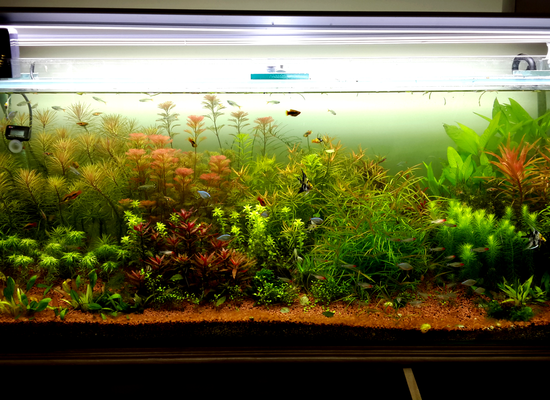 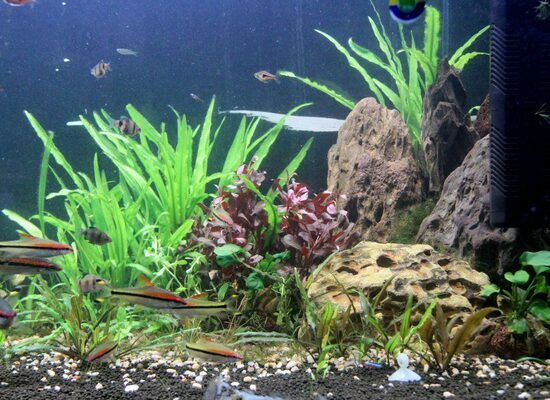 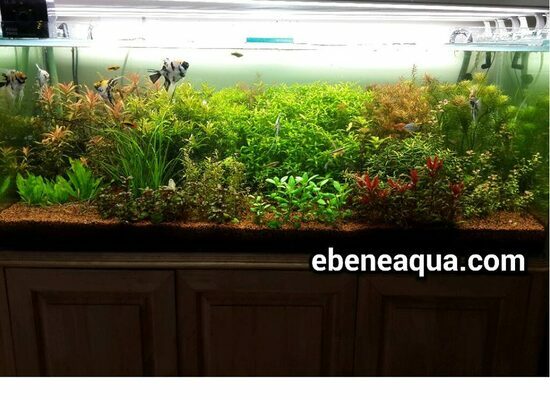 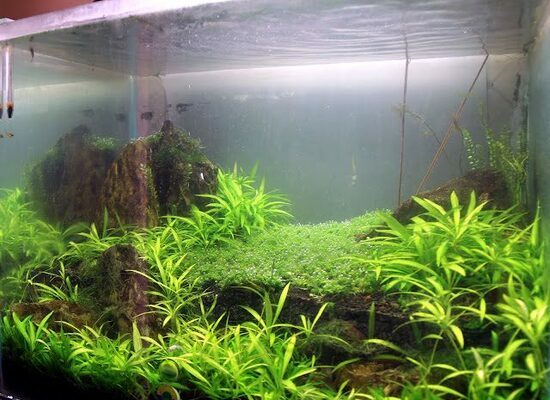 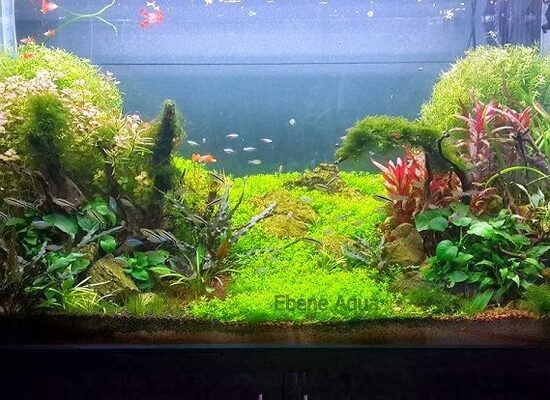 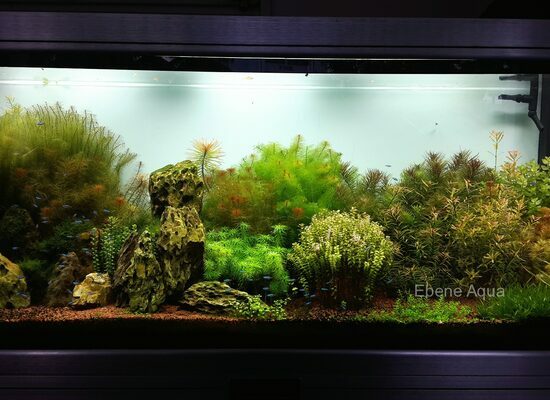 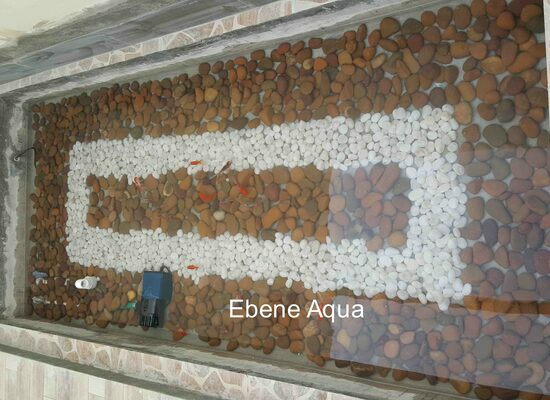 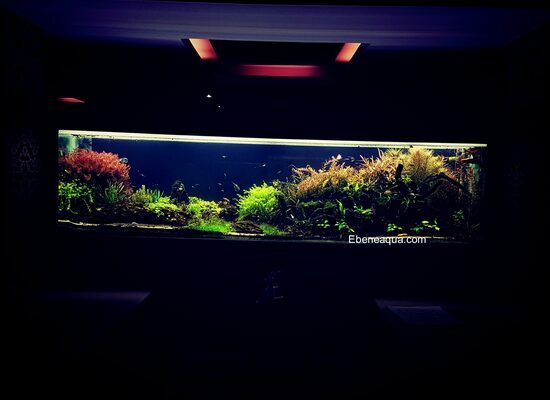 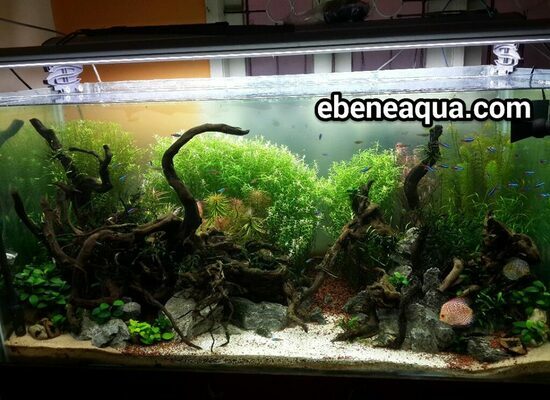 using natural aquatic plants, driftwood, & rocks inside aquarium/fish tank. 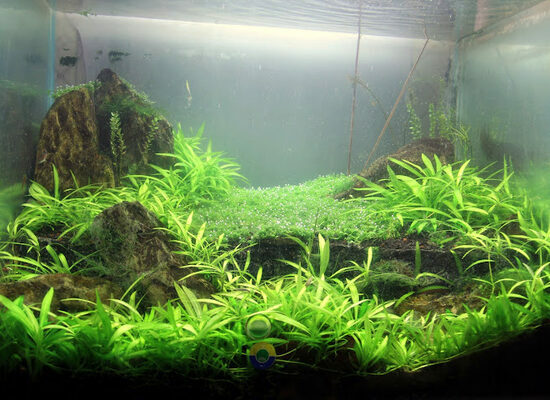 Scenery style aquarium is basically a hi-tech planted aquarium, created by our expert's, which grows into a miniature peice of nature scenery, with small fish swimming through it. 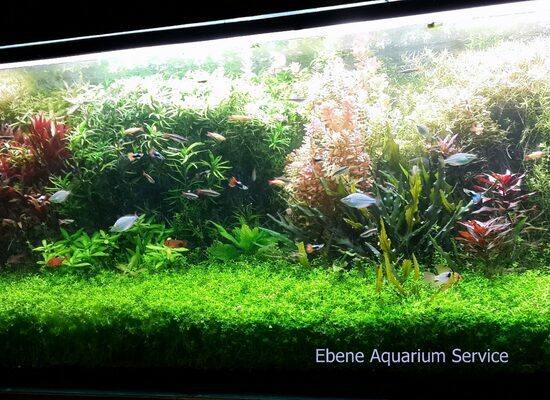 The best part is that we can upgrade your existing aquariums into secenery style aquarium through our innovative upgrade plan.